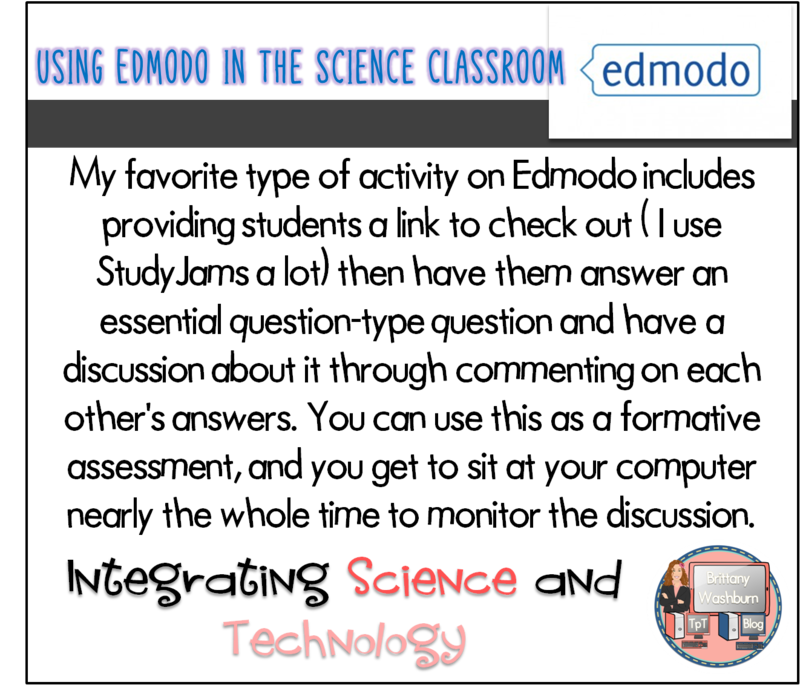 This school year I am using Edmodo with both my 4th and 5th grade science classes. Sometimes, we answer simple questions and respond to each other. For this blog post I am going into detail about my 2 favorite types of Edmodo conversations. First, I want to make sure you know you can create a free Edmodo account for yourself. Then you invite your students to create accounts with your group code. Head over to my blog to read the rest of this post. Make a Wish List for Math Awareness Month! April is Math Awareness Month FREEBIES! Language Arts Lesson - "CVC Word Work: Short A"
"Kindergarten Math Common Core 'I Can' Posters"
Misc. Lesson - "food groups"
Misc. Lesson - "Spring Homework Packet"
FREE MATH LESSON - "Rolling Perimeter Freebie"
"Kindergarten Math Common Core "I can" Posters"
FEELING CRAFTY... SCHEDULE CARDS AND SIGNS! Language Arts Lesson - "Types of Sentences"
Spring Teaching Resources & A FREEBIE For You! Language Arts Lesson - "CVC No-Prep Worksheets"
Language Arts Lesson - "Easter Possessive Nouns"
FREE LANGUAGE ARTS LESSON - "Ahoy! Plurals"
FREE WRITING - "Writing Checklist Bookmarks"